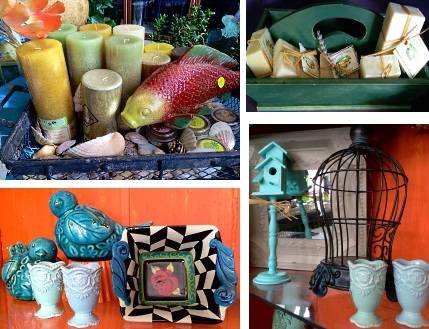 Wild Blooms Has It All! 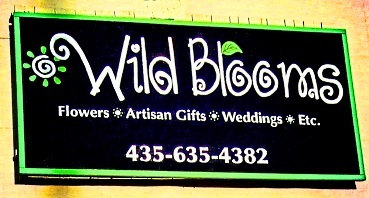 Located in Hurricane, Utah, Wild Blooms is a fresh unique floral and gift shop. We are 25 miles from Springdale and Zion National Park - a popular destination wedding site!! Our dedicated staff is ready to assist you with placing orders for local delivery or anywhere in the world. Not sure what to send? We'll gladly help you with creative suggestions! 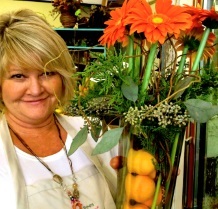 Julie and her staff pride themselves with one of a kind arrangements to fit your certain criteria, using creative ideas to convey what you want to say.... with flowers. 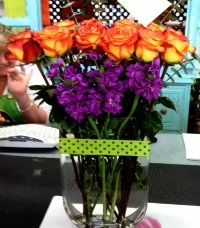 We also carry an assortment of local artisan made gifts we can include with your flowers. Our store offers a large variety of green plants including succulent plants - a favorite in the red rocks of Southern Utah. We hope you enjoy your online shopping experience with secure 24-hour ordering right at your fingertips. If preferred, you may call us to place orders direct at 435-635-4382. 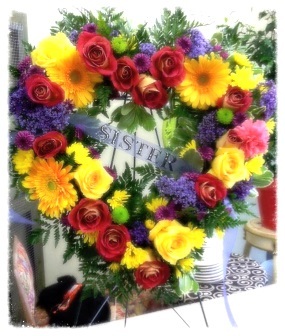 We love designing flowers for our brides and their families. 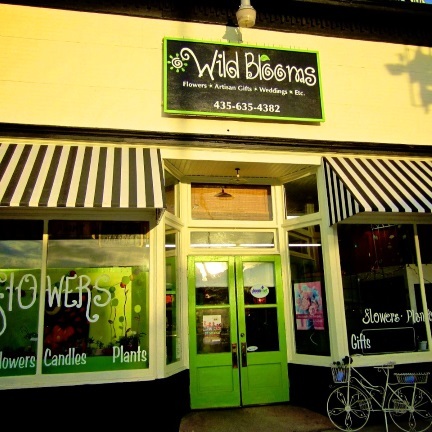 Check out our Facebook page to see photos: Wild Blooms Florist-HurricaneUtah Call in advance at 435-635-4382 to set up an appointment for a consultation. Browse our selection of Green Plants, Succulents, Dish Gardens and Blooming Plants for a gift that adds life to any room, office or outdoor space. Shop for a variety of Unique Gifts, including fruit baskets, gourmet baskets, scented candles, silk arrangements, home décor items, baby gifts, bath soaps, candy & chocolates and more! Call or visit us today… we look forward to meeting you! 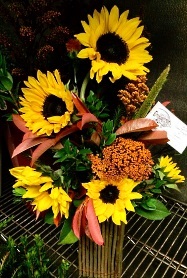 Thank you for visiting our website for flowers delivered fresh from a local Hurricane, UT florist and easy online ordering available 24 hours a day.